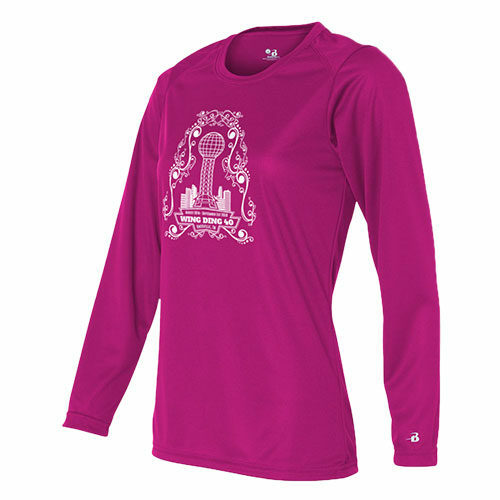 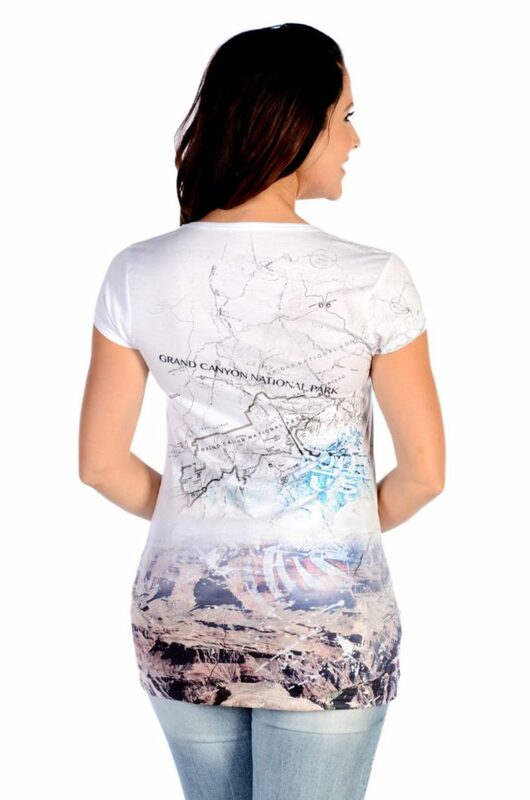 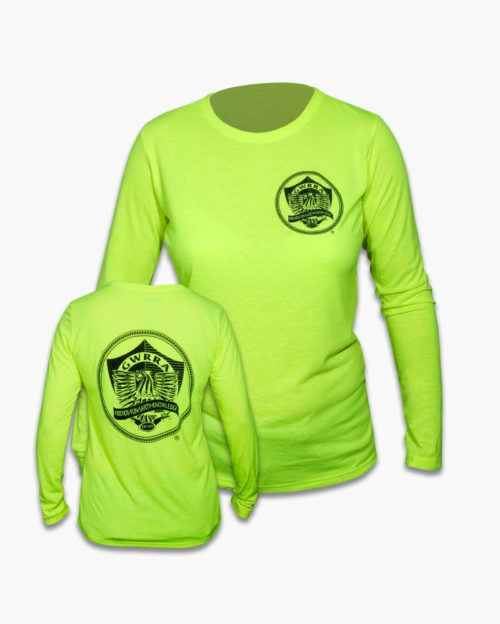 Women’s Grand Canyon Cartography short sleeve top. 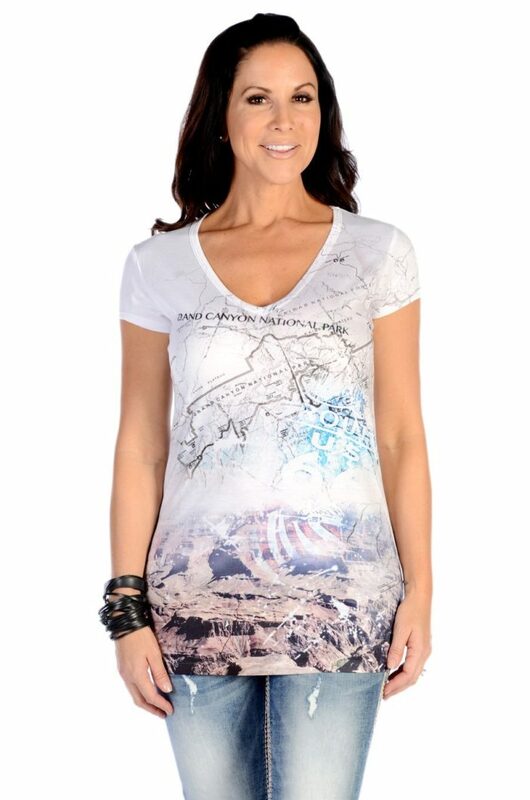 Take a ride through the scenic Grand Canyon with this colorful tee. 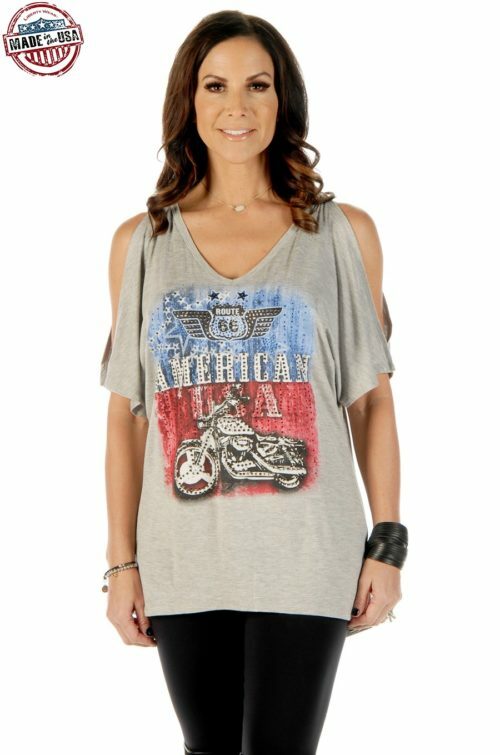 Lightweight – V-Neck – Available in White. 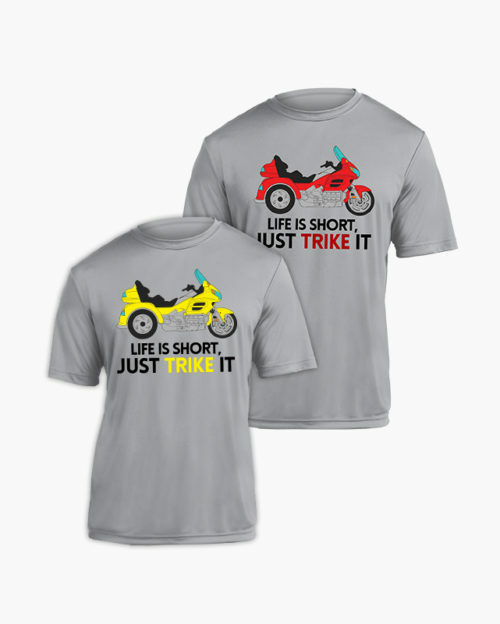 This shirt runs 1/2 size small. 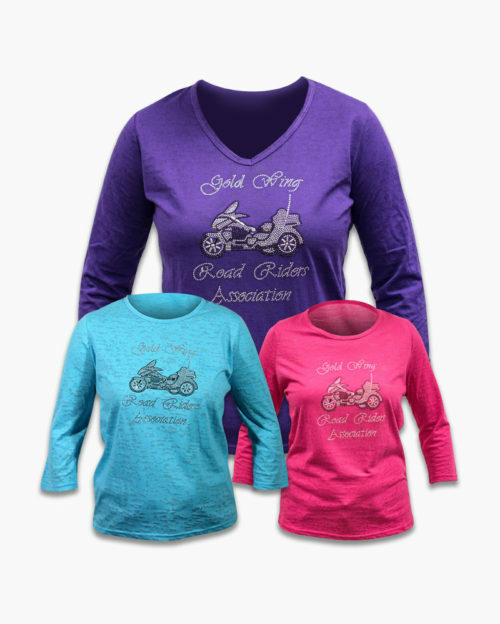 Please order one size up if you do NOT want a snug fit.